Tucked into the fairy tale foothills of Alto Adige's Italian Alps, the Santa Margherita Wine Estate is a destination in itself, producing premium Pinot Grigio that is crisp, dry and designed to be extremely food-friendly. The Santa Margherita Wine Estate was founded in the 1930s by Gaetano Marzotto. Marzotto set out to make wines from a single varietal that spoke of the region as much as the grape. Today, Santa Margherita wines are known for their easy drinking and great accessibility along with their modern winemaking edge. As an ambitious wine ambassador, the wines of Santa Margherita are available worldwide in over 70 countries and counting. Hands down, Santa Margherita is best known for their Pinot Grigio wines from the Alto Adige region in northeastern Italy. Keep in mind, that there are two versions of Pinot Grigio available in the U.S. 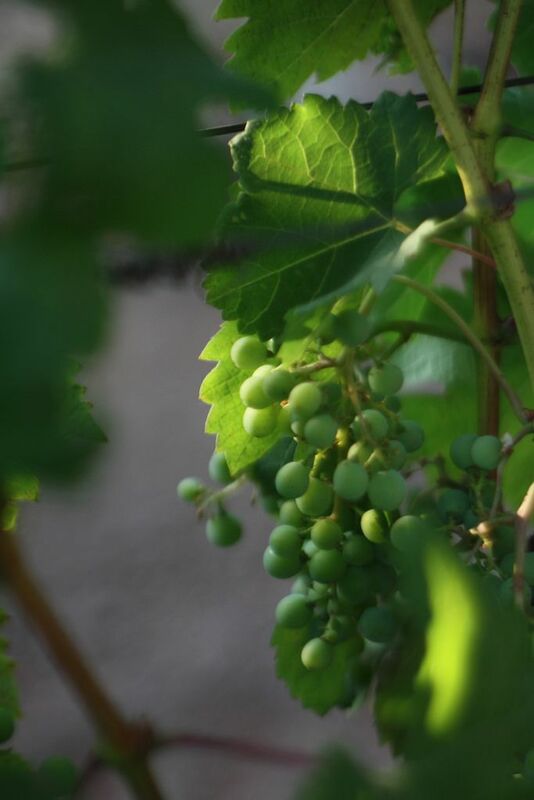 Version one consists of grapes that are sourced from the Alto Adige region. Version two notes that grapes are sourced from nearby Trentino and Veneto and is designated as "Valadige." The East Coast is the primary recipient of the Alto Adige bottlings, which yields a richer flavor experience. Santa Margherita continues to main a worldwide reputation for delivering well-balanced, delicately flavored Prosecco wine offerings. Santa Margherita Prosecco ($16) - A classic Prosecco from Valdobbiadene carrying 11.5% alcohol and bursting with lively citrus components and persistent bubbles. There's plenty of acidity to keep the food pairings versatile and the flavors bright. Santa Margherita Pinot Grigio 2014 ($23) - Always, lighter-bodied, dry in style with clean crisp lines, the aromatics steer towards green apple, pear and white floral notes. This extremely popular Pinot Grigio is an easy "house wine" capable of partnering up with all sorts of shellfish, poultry picks, and vegetable themes. Santa Margherita Sparkling Rose ($20) - Also from Italy's famed Valdobbiadene region, this blush colored sparkler carries a delicious blend of Chardonnay (50%), Glera (45%) and Malbec (5%). Glera is the traditional grape used for Prosecco and works exceptionally well in this blend to bring the bubbly heritage full circle.